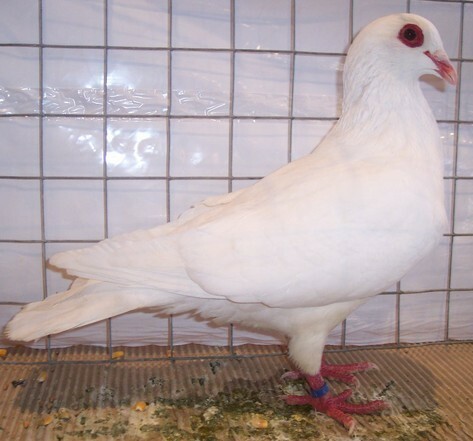 The Piacentino (Grosso di Piacenza or Mondano Piacentino) is a breed dating back to the 19th century, very common in the province of Piacenza (Emilia Romagna). Mean weight: 0,7 - 0,80 kg. 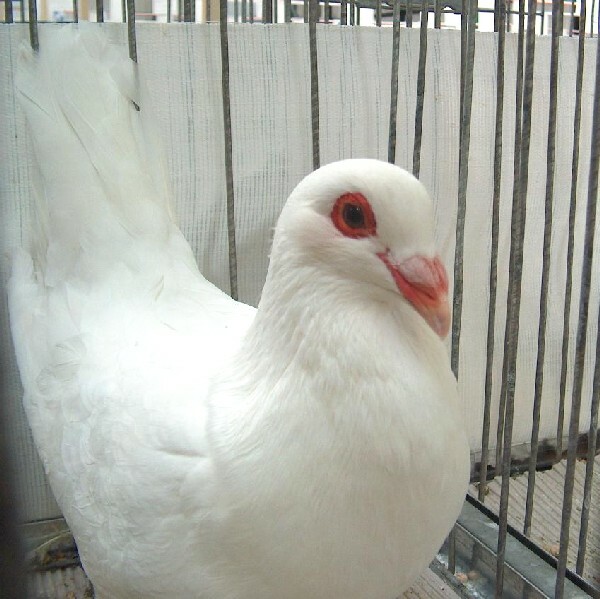 Length (from beak to the end of the tail): 34-36 cm. A strong but not stocky body, as horizontal as possible. Black eyes in the white mantle, red orange in the other mantles. The eyelids are bright red, the beak is flesh-coloured in white examples, light brown in the others with white smooth caruncles. Smooth elegant head. Bright red tarsus. Colors: white, black, red and yellow.